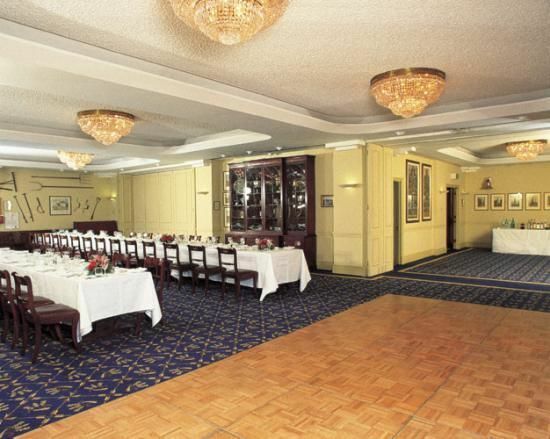 Farmers’ and Fletchers’ Hall is a centrally located, warm & inviting venue – perfect for intimate wedding receptions. Comprising of three well appointed rooms, this venue can adapt to your requirements offering one large space or three separate areas; all on one level, offering total comfort and privacy. Ideal for receptions or dinners with young children, or for those who want to dance the night away until the early hours…. ?! One of the reasons people choose to use Chester Boyd is the one-stop shop service we provide. We appreciate organising a wedding can be a mammoth task and we are here to help you as much or as little as you require. Here at Chester Boyd we have a dedicated team who can help you seamlessly plan your wedding and who will be in attendance on your special day to ensure that your every expectation is met.